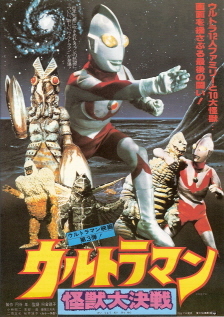 Description: Seven found out Eleking was enjoying himself frolicking in a lake, and he could have none of that. 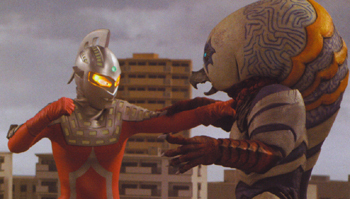 The monster party of one was ruined! 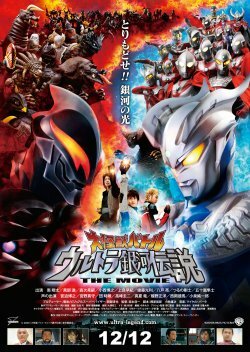 Description: Seven and the other Ultras could not even begin to handle big bad Grand King, until Taro showed up and kicked the spark right out of him. 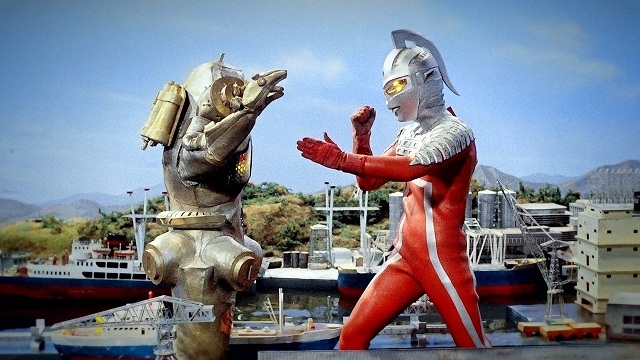 Description: Ultra Seven took a severe pounding in a brawl with the super robot King Joe; he probably would have been defeated were it not for the powers of super science and the Ultra Garrison. 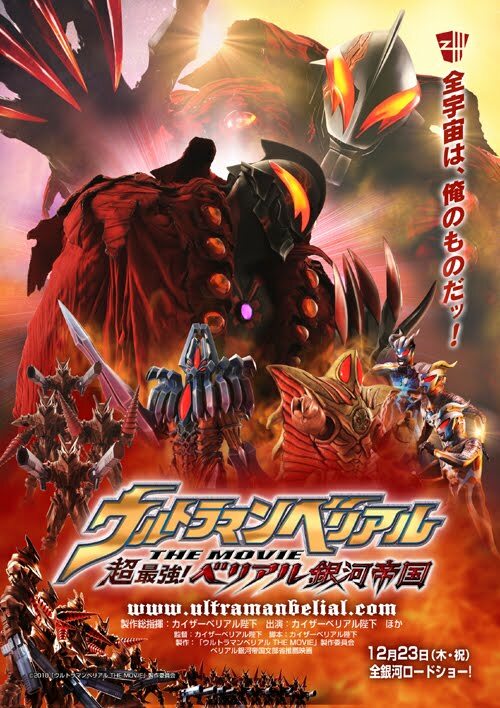 Description: After defeating Yapool's super daikaiju, U-Killersaurus, Seven and the other Ultra brothers used up most of their charge and had to lay low for 20 years, coming out of retirement when the monster returned, bigger and more powerful than ever before. 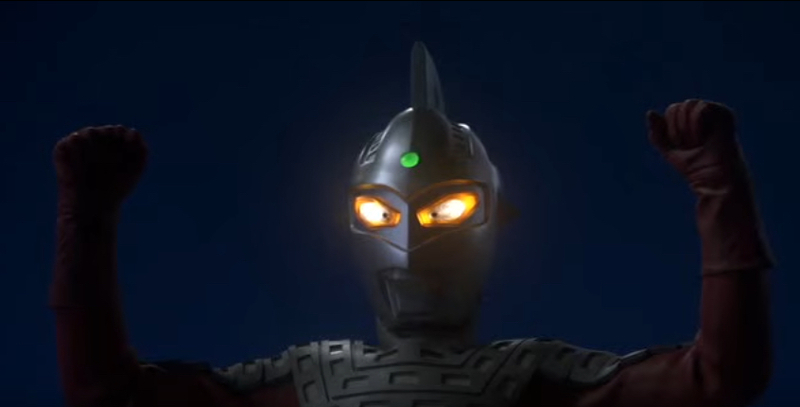 Description: The Ultra Brothers were getting squashed by the stupendous Giga Khimaira, so Ultraseven was one of the old guard to step up to the plate and put the threat down by any means necessary. 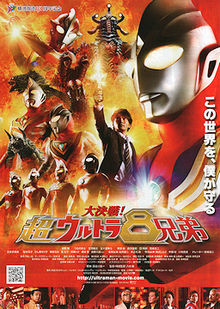 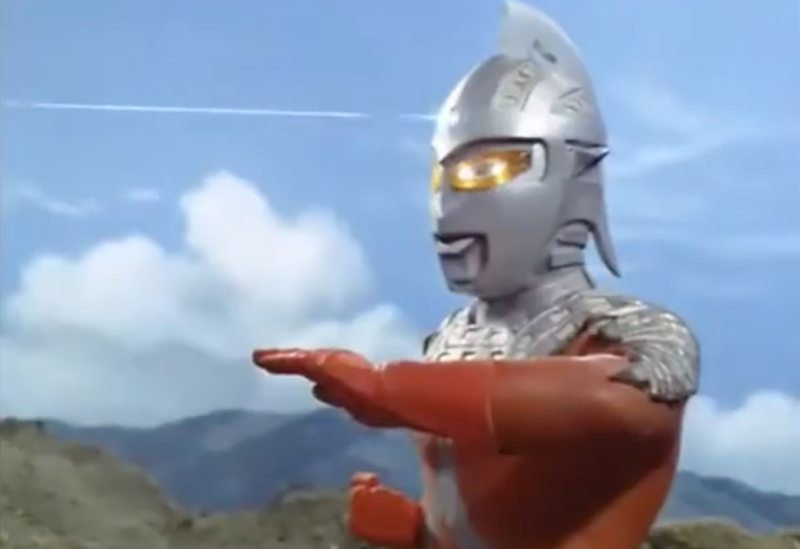 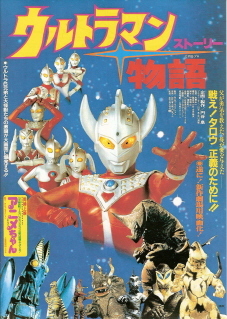 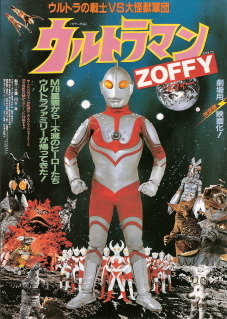 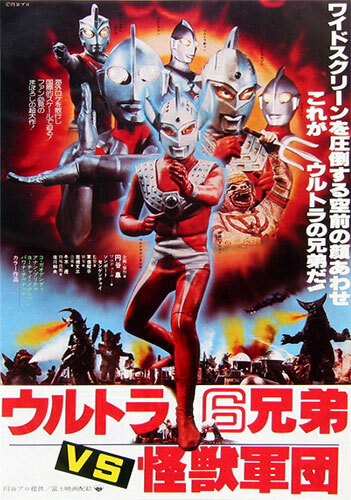 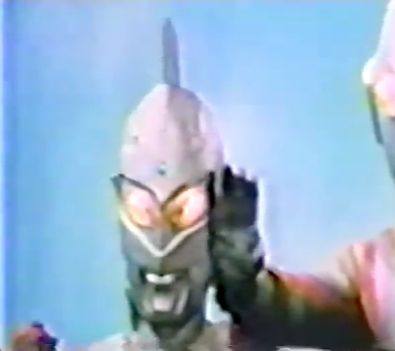 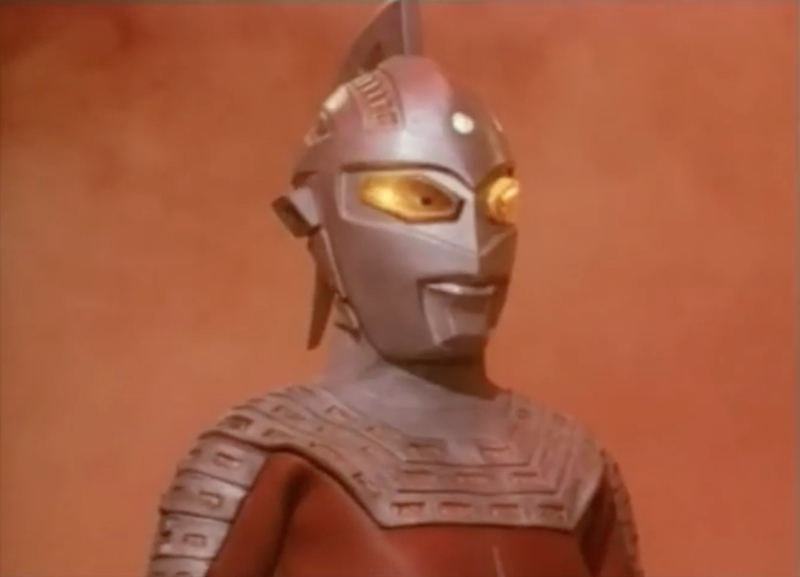 Description: Ultraseven was one of the many Ultras to endure a severe thrashing at the hands of the misunderstand Ultraman Belial. 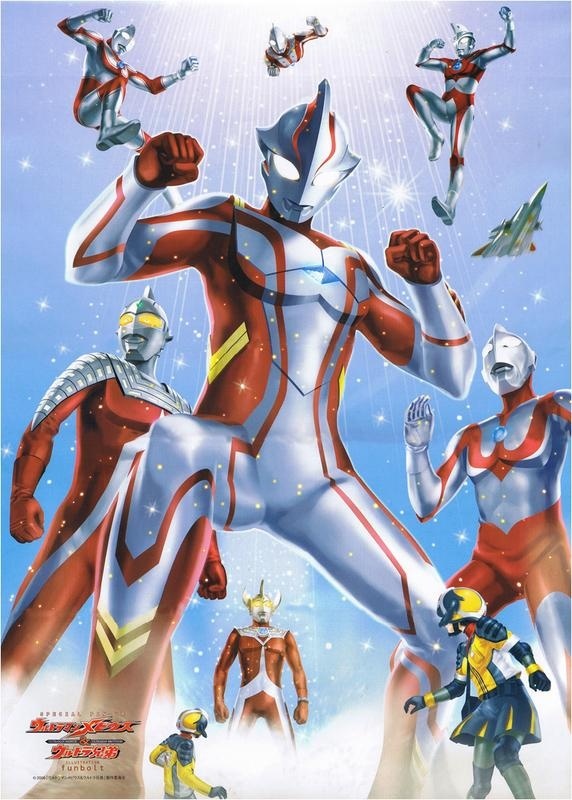 Description: Seven had a son, Zero, who grew up to be one of the most powerful of the Ultras, and their last hope against the Galactic Emperor Kaiser Belial and his robot horde.